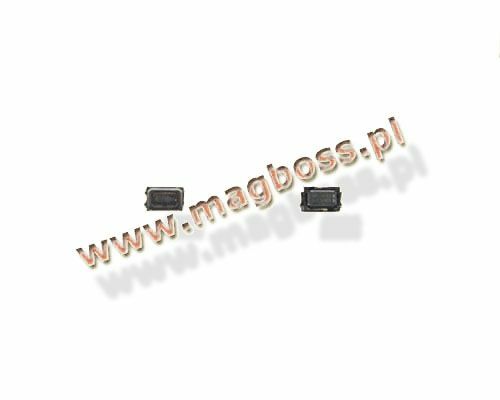 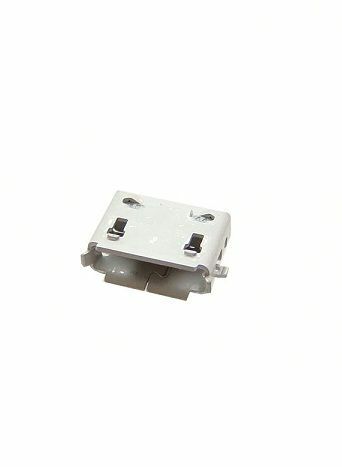 Original audio connector Nokia 5220/ 5320/ 6303c/6303ic/ N79/ N86 MP/ N900/ 7230/ X3. 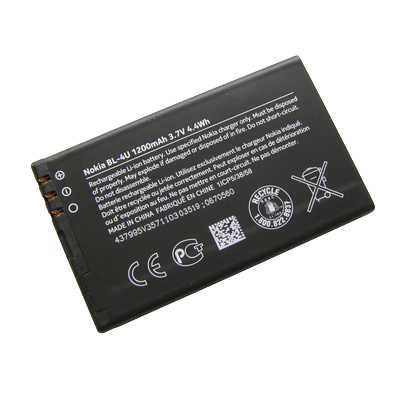 Original battery BL-5CT Nokia 3720c, 5220 XM, 6303c, 67, 30c, C5, classic 6303i, C3 - 01 Touch 1020 mAh. 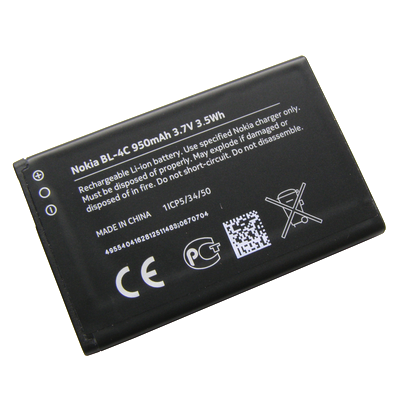 Original battery cover Nokia 6210n - colour black. 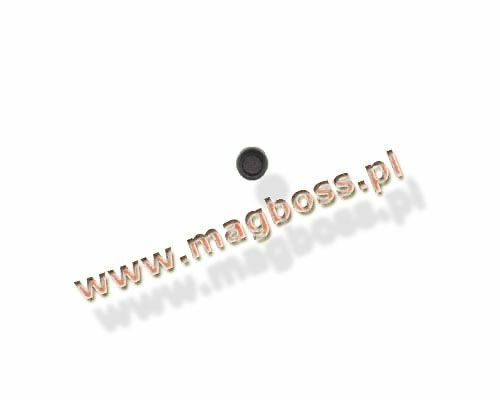 Original buzzer Nokia 5220/ 7210s/ 5310/ 6720c/ 7310S/ N79/ N85/ N86_8MP. 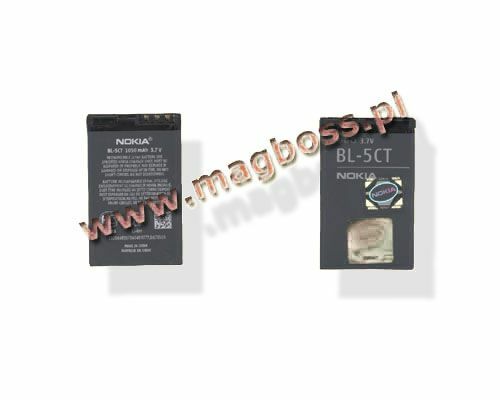 Original Camera Cover Nokia 6730c - black. 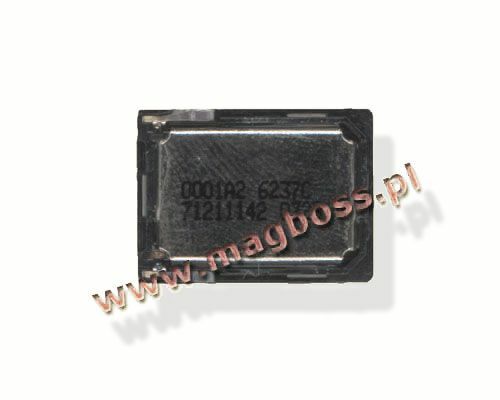 Original card reader SIM and SD Nokia 6500 Slide. 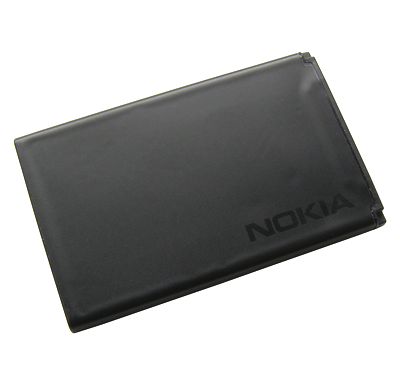 Original front cover with battery cover Nokia 6280 - colour black. 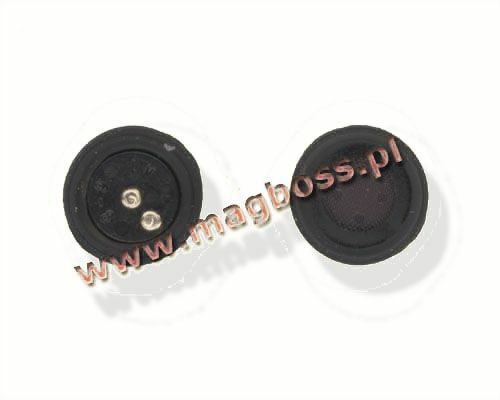 Original digital microphone Nokia E66/ 7310S/ 5220/ 6500s/ 6220c/ N81/ 6210n. 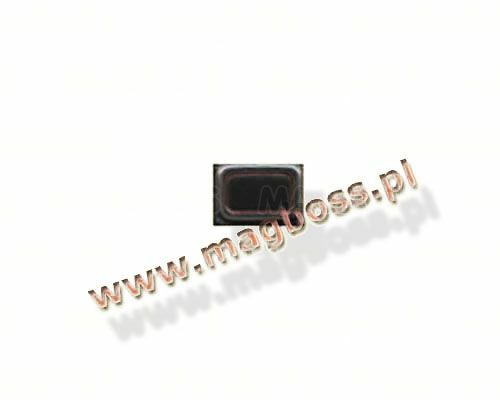 Original filter 400UM WLCSP24 LCD Nokia 6700c / 710 Lumia / E6-00 / N85 / N97mini. 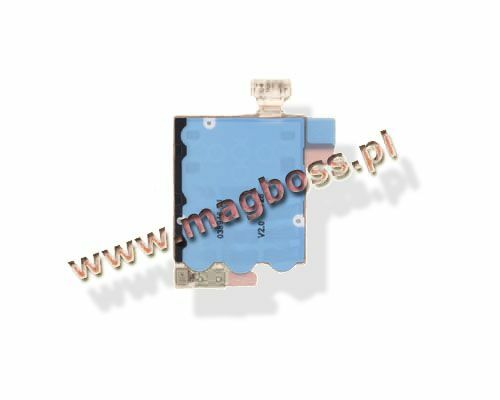 Original flex cable Nokia 6280 / 6288. 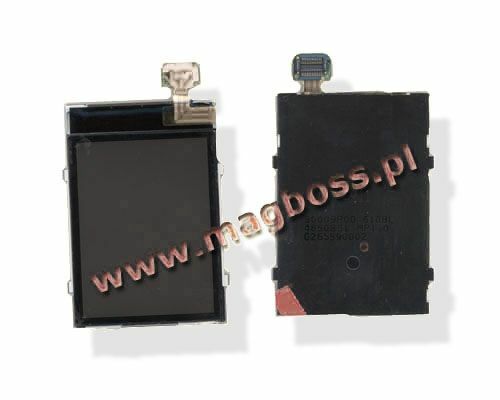 Original flex cable complete Nokia 6600f. 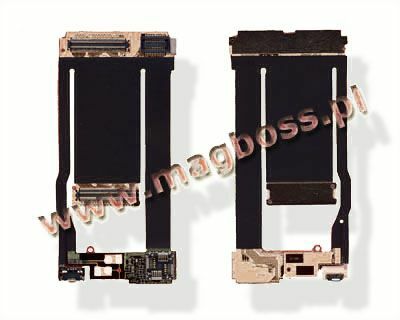 Original flex cable with connectors and UI board function Nokia 6710n. 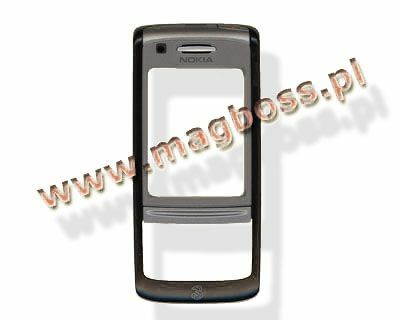 Original Housing (front) Nokia 6220c - black. 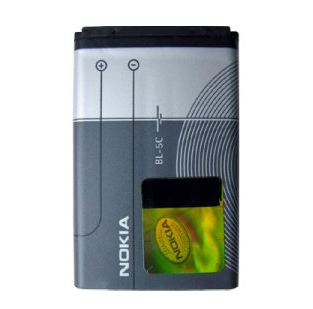 Original keyboard Nokia 6310i - colour silver. 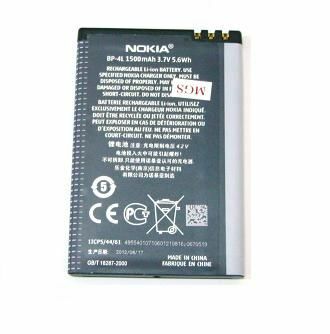 Original LCD Display Nokia 5300 / 6233 / 6234 / 7370 / 7373 / E50. 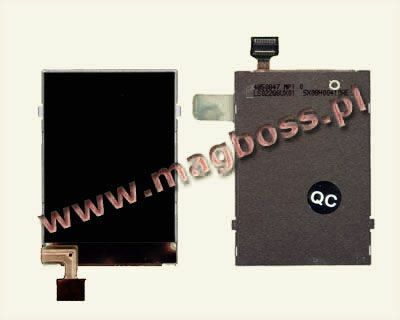 Original LCD display Nokia 6270/6280/6288. 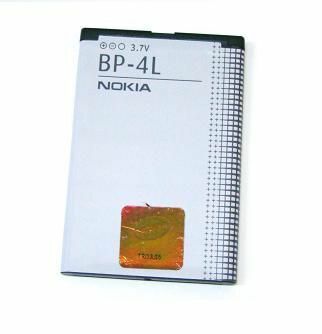 Original LCD display Nokia 6600f - big and small - colour purple. 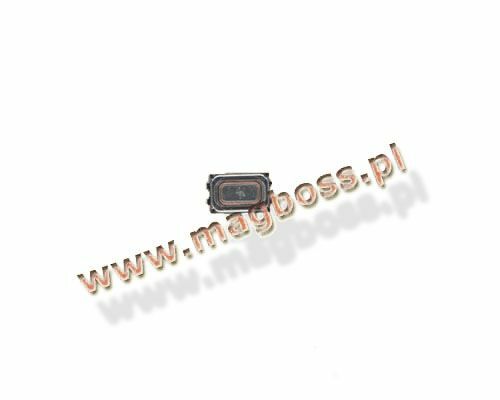 Original RF System Nokia 6303i / 7230 / x3-00. 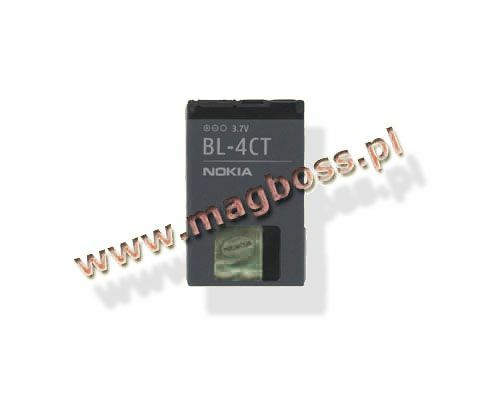 Original box Nokia 6700c SIM card. 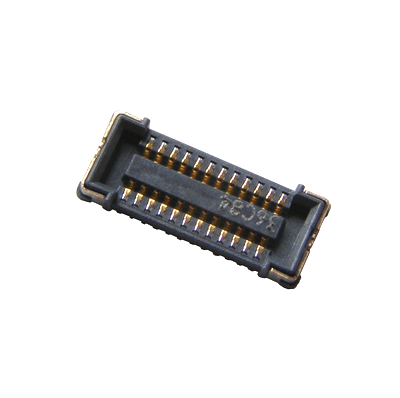 Original UI board with microphone Nokia 6500 Classic. 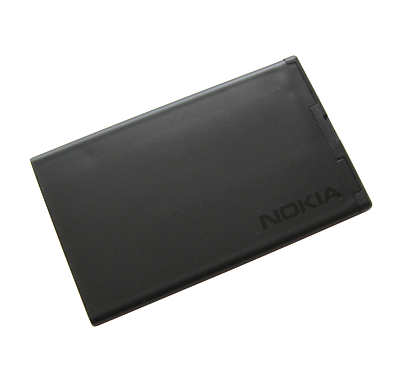 Original UI board with flex cable Nokia 6700c. 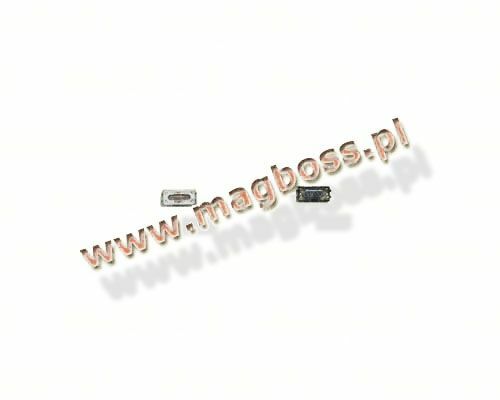 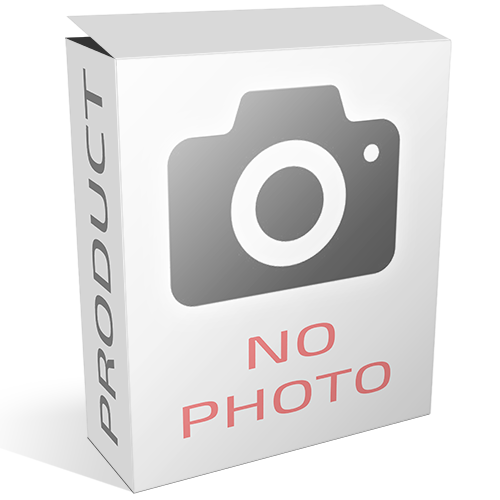 Original USB cover for Nokia 6300 - colour white.